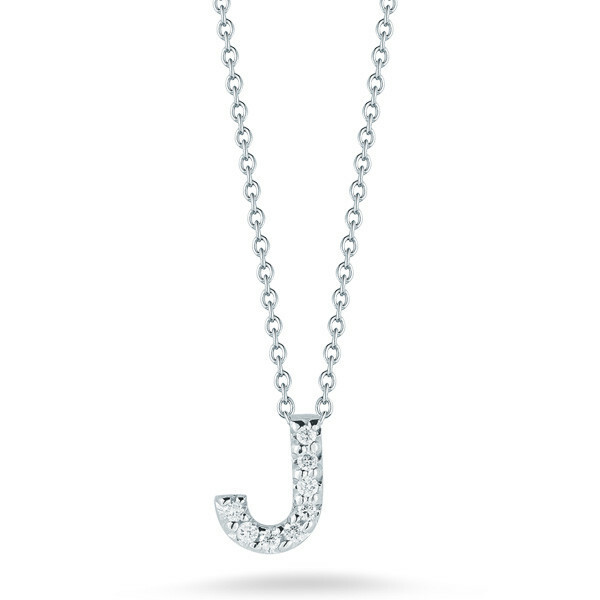 Give me a J, if it's from the Roberto Coin Initial Thoughts collection, then it will be the best J ever! 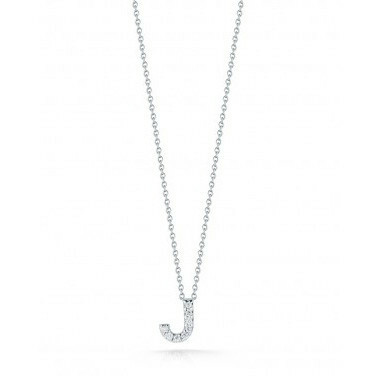 Crafted in lush 18kt white gold, the charm floats on a 16" whisper chain and is embellished with scintillating white diamonds for a touch of glitz. 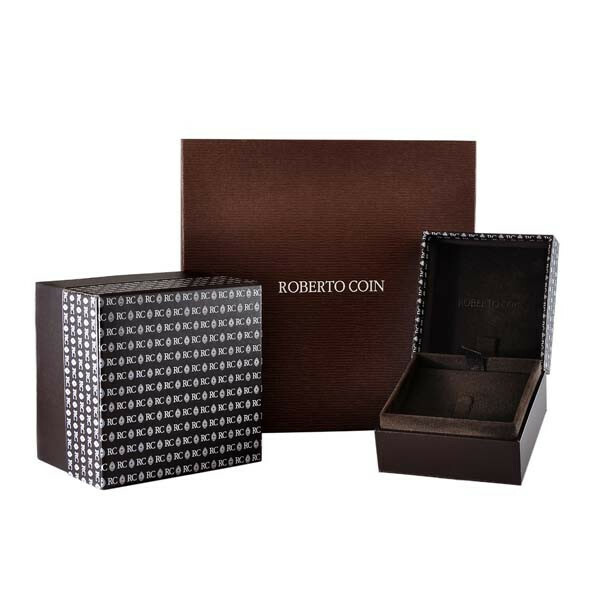 You'll love the shout out this Roberto Coin pendent will give you.